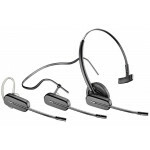 B235 Voyager Legend UC Wireless Bluetooth USB Over-The-Ear Monaural Headset for Microsoft Lync. 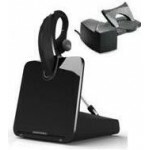 B235 Voyager Legend UC Wireless Bluetooth USB Over-The-Ear Monaural Headset. 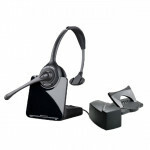 CS540 Wireless DECT Convertible headset. 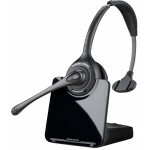 CS510 Wireless DECT Over-the-Head monaural headset. CS530 Wireless DECT Over-the-ear headset. CS520 Wireless DECT Over-the-Head binaural headset. 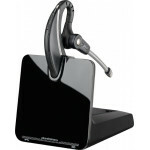 CS540 Wireless DECT Convertible headset with HL10 Lifter. 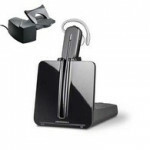 CS510 Wireless DECT Over-the-Head monaural headset with HL10 lifter bundle. 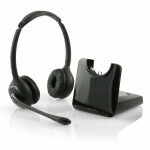 CS530 Wireless DECT Over-the-ear headset with HL10 lifter bundle.